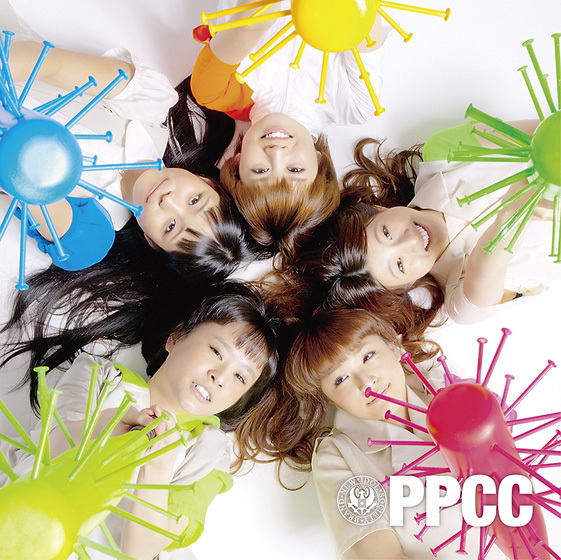 On July 18th, the unorthodox idol group BiS (Brand-new idol Society) finally released their major debut single "PPCC". Although things seem to be going smoothly for the group, their manager Watanabe Junnosuke updated their official website with a pop-up announcing that they will be adding to the group with another member. Watanabe explained that he feels like that the group is still lacking in numbers and therefore they will be holding an audition for the fourth generation on August 15th. The audition will be open for girls between the ages of 10 and 20. Of course they must not be already signed to other record and production companies. The first judging will be done by mail prior to the actual audition. The new member(s) will have the chance of making their debut under avex with BiS' second release. Moreover it was revealed that some "PPCC" CDs contain Polaroid images of a naked Watanabe shortly after he had to cut his hair as an apology for joking about leaving the group earlier this year. The (un)lucky ones to find such a picture inside their copy will be able to experience takigyo (meditation under a waterfall) together with the BiS members. More details can be found on the back of those pictures. What are the most popular face types for cosmetic surgeries?